Add sliders and stronger mounts to your '08-'12 Rhino seats (2-seater only). Use these slider kits to replace your stock plastic pans on your '08-'12, 2 seat Rhino. 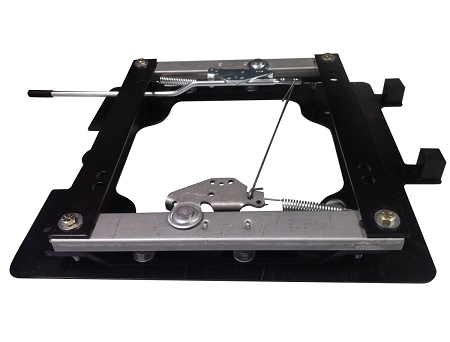 The sliders kits are easy to install and allow for 7" of seat movement. They work with all aftermarket seats and stock seats.